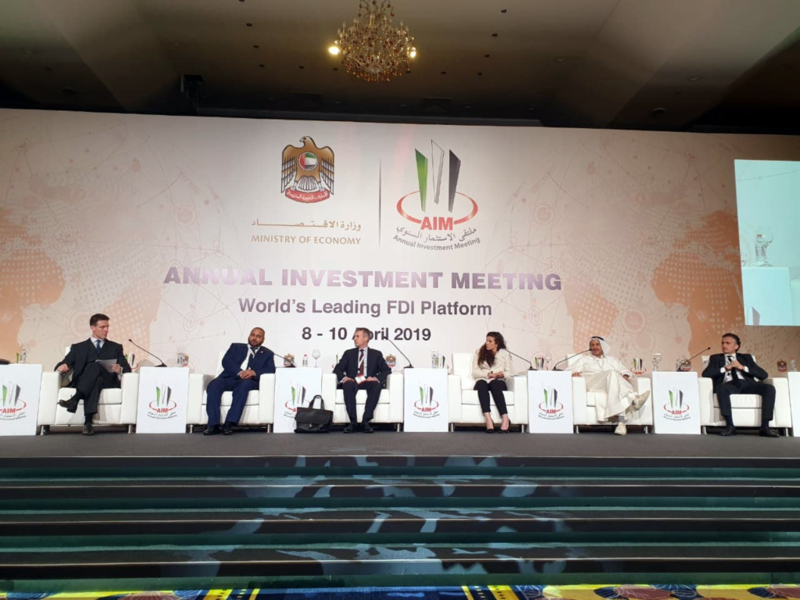 The Annual Investment Summit is an initiative of the UAE Ministry of Economy, and the theme of this year’s summit was ‘Mapping the Future of FDI: Enriching World Economies through Digital Globalization’. The panel on which Mohammad Al Duaij featured was about global family offices, their growth and investment activities. Mohammad represented not only his own family office, but also the family office sector as a whole, thanks to his work bringing family offices together through the Alea Global Group’s international family office investment summits. 143 countries were represented at the Annual Investment Meeting 2019, with more than 20,000 attendees.